Meet Blue Oak Energy, discover the company and our accomplishments, and download brand materials. Blue Oak Energy was founded on a singular belief, that the transition to clean, renewable energy is an irreversible and irresistible trend. Since 2003, the company has worked to build a world-class technical team, focused solely on the design, construction, and maintenance of photovoltaic systems in the United States. 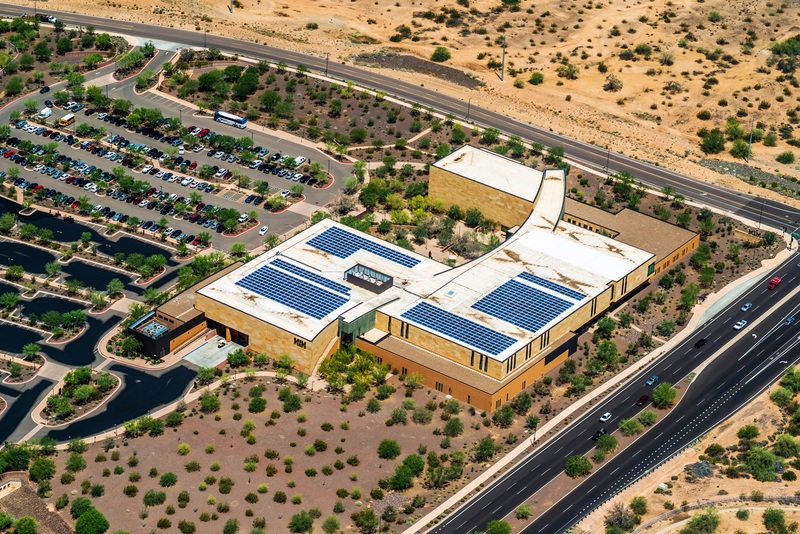 The company recently celebrated two important milestones: its first decade in business, and the engineering of more than 400MW of operational solar projects deployed in the United States. Our Mission: We deliver real-world energy solutions today to build a sustainable tomorrow. Our Vision: The transition to clean, renewable energy is a compelling and irreversible trend. Our Values: We are intelligent, responsible, and professional leaders in our industry. Download brochures, infographics and articles to discover more about Blue Oak Energy. Your energy is our passion! Our history and experience is illustrated in this document across many utility scale and commercial solar projects. Track the growth and expansion of Blue Oak Energy with this handy infographic. Net Energy Metering (NEM) Application Guide, a simplified explanation about how NEM works. Net Energy Metering Aggregation (NEMA) Application Guide, a simplified explanation about what NEMA is and how it generally works. NEMA varies significantly across state and utility regulations in the United States. Virtual Net Energy Metering (VNEM) Application Guide, a simplified explanation about how VNEM works. VNEM goes by many different names and also varies significantly or is not even available across different state and utility regulatory environments. Read the latest news and press releases from Blue Oak Energy. Danny Lee, PhD, has been named senior vice president of Blue Oak Energy, a nationally recognized solar engineering firm and wholly owned subsidiary of Coronal Energy. Now in his 13th year with Blue Oak, Dr. Lee has become synonymous with the organization, having started his solar career as engineering manager during Blue Oak’s first year of operation. Coronal Tulare Solar Facility Begins Generating Clean Energy for California in Sept 2016. Blue Oak Energy manages the full engineering and construction for the landmark 44.2MWp Coronal Tulare solar facility. Coronal Group and Panasonic announce a strategic investment in Blue Oak Energy. The transformer for your commercial or utility solar project may seem like a relatively mundane piece of equipment. However, this is true only if you choose the correct transformer and order it with sufficient lead time. 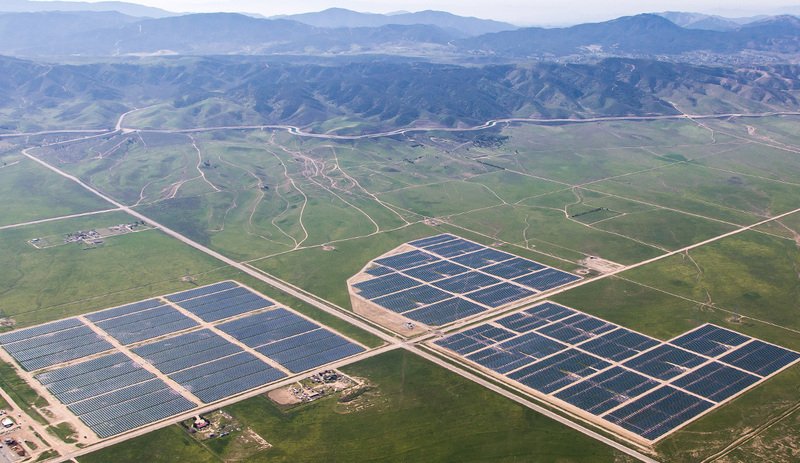 2.6MW Solar Farm Completion in Yolo County, California. This is one of the first under 3MW Feed In Tarriff solar projects in the State of California. Blue Oak Energy is named to the Inc 5000 for a Third Consecutive Year! Transparent background, for web use. White background, low resolution, for web use.